 MOBILE, Ala. – Dr. Kelley Wilson has been named assistant professor of psychology in the College of Arts and Sciences at University of Mobile. Wilson has been in clinical practice in both Mobile and Fairhope since 2015. She holds a Ph.D in clinical and counseling psychology from University of South Alabama, and completed a pre-doctoral internship at Western Kentucky University’s Counseling and Testing Center. She earned a Master of Science in applied psychology at University of South Alabama, and a Bachelor of Arts in psychology at Samford University. For more information about the College of Arts and Sciences, visit umobile.edu/academics/college-of-arts-and-sciences.